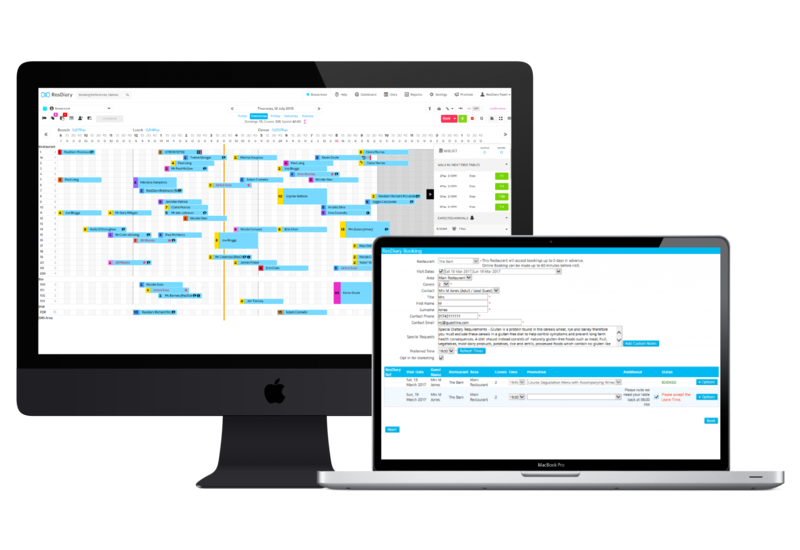 A two-way integration, the systems transfer information, allowing bookings to be created, edited, and cancelled from within the Rezlynx PMS. Clever channel management allows you to control and report on bookings coming through your Reslynx integration. This gives your customers a smooth booking process, allowing them to complete all their reservations from one place, and receiving one complete confirmation. It also allows operators a complete overview of what is happening with guests; information and reservations are stored across both systems, ensuring services run smoothly and customers have a great experience. There is an added monthly charge from ResDiary for this integration. Click on the button below to see these charges. Please also contact your Guestline rep to discuss costs and make arrangements for activation of the interface.